Black Friday Music Deals! | Gear Acquisition Syndrome!! 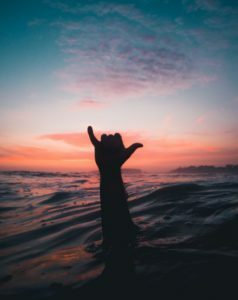 Okay… did you know (according to SPRINZ) that surfers spend 54% of their time paddling, 28% waiting for waves, and only 8% of the time actually SURF! Well, in just a few days, WE are going to be surfing – not for the ultimate wave, but for the ultimate SALE! More specifically, Black Friday Music Deals!!! Now, we don’t want to spend most of our time paddlin’ around, right?! Prices on Black Friday are SO rare, we’ve saved up for this circled-in-red calendar date we like to call “Audio Cha-CHING Day“!! We hope you have too, so we can all go WILD and pour ‘splurge audio gravy’ all over our stages & studios! Whaddya say?! Grab your surf-mouse! Let’s RIDE this thing!!! Did ya find something cool? Was the price right??! Sweet. Tell us about it in the Comments section! If you didn’t find the deal you’re waiting for, my bud Jacob M. at ext. 2409 at Musician’s Friend tells me that there WILL BE super values on a ton of gear that are only available on Black Friday. They’ll be called “Stupid Deals of the Hour” and, if you’re holding out for the ultimate value, you won’t want to miss them!! Available only on Black Friday!! To get emails of these on the hour, just hit the “Share These Deals” button which is always just under the Stupid Deal photo. They will then email you each time the products changes. I prefer the phone method, though. As soon as you wake up on Black Friday, go to the Musician’s Friend site and click on the “Stupid Deal of the Hour”. Keep that page open on your phone. Next, at the top of the next hour, set up a phone alarm on your cell that will go off every hour. Then simply keep your phone on you all day (which most of you do ANYWAY, right?!) and see every hour what amazing bargains M.F. is cookin’ up!! Musician’s Friend Return Policy covers you for 45 Days. You pay return shipping. 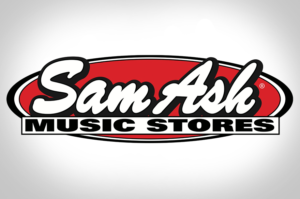 Sam Ash is another really great store that I’ve worked with in the past. They’re in New York and have an excellent pulse on the latest gear trends and compatibilities. 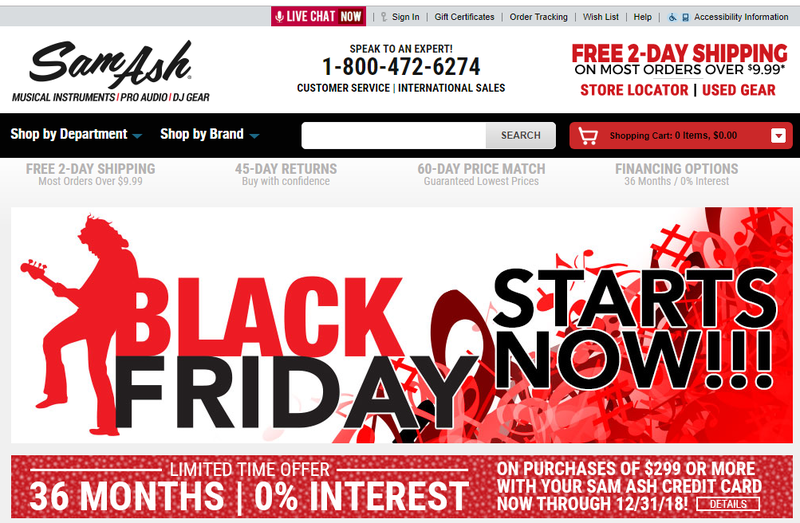 They ALSO will be having Black Friday specials, but here’s a little Seriousgas secret… my slammin’ rep Ira Hoch at Sam Ash has told me that there is a hush-hush BLACK FRIDAY SALE LIST available RIGHT NOW, featuring crazy-low prices on tons of name-brand top-sellers immediately. Once there, click the “Live Chat now” red button at the top. Once a Chat rep types hello, simply ask them for the “BLACK FRIDAY SALE LIST “. Easy-peasy-discount-SEIZE-y!! That’s nice and all, but if you get the “BLACK FRIDAY SALE LIST ” you’ll see that Friday morning.. guess what? That price drops down to $159.77!! BOOO-YAAAAH, BABY!!! Info worth havin’??? Ooooooh, yeeeeeessss!!!! So Friday mornin’, pop on over to their website and slip your favorite price reduction into the shopping cart and BOOM… you bangin’!! Order as soon as you can Friday morning though, before these limited quantity specials blow out and all you’re left with is melancholy memories. The list was supposed to remain confidential until Friday, however, as one of our best customers, we’re inviting you to shop early for the best selection of these! 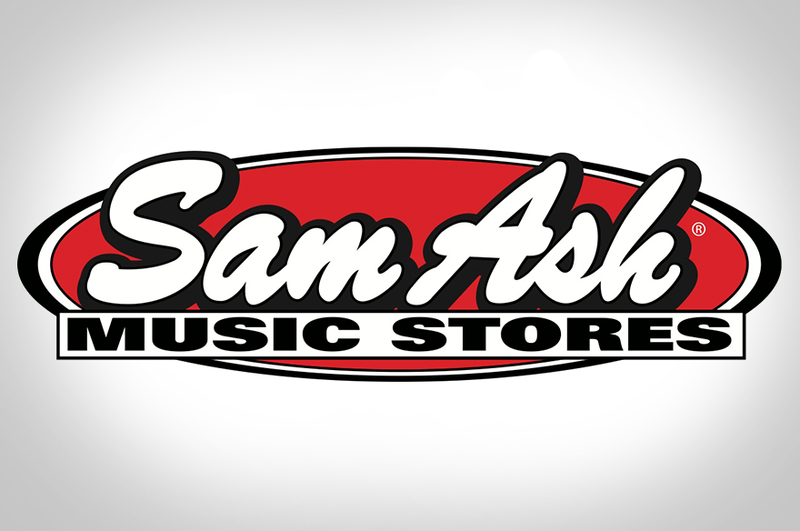 The Sam Ash Return Policy is within 45 Days. You pay return shipping. 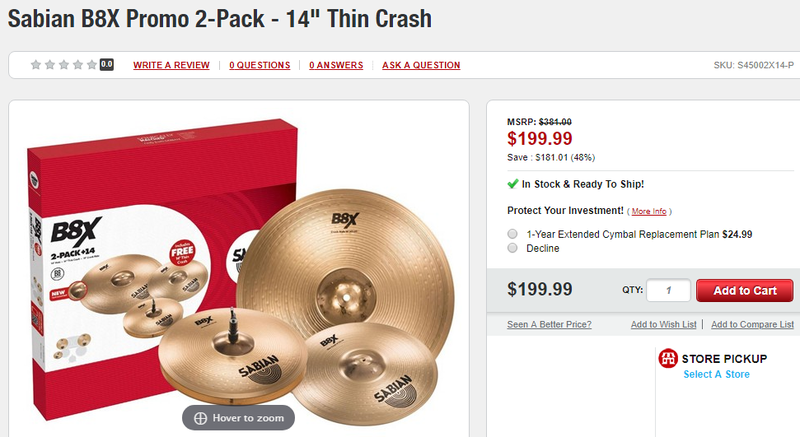 I’ve used their Return Policy, by the way, several times to try gear out that I wasn’t sure would work with my system. Several times it didn’t, and they took it back with no hassles, no questions asked. You go, New York Musicians! Awesome Amazon Aces in the Hole!! As we’ve all noticed in the last few years, Amazon is taking over the world. LOL Those of us with a penchant for audio gear purchases are anxiously awaiting our first Amazon DRONE shipment to come to our studio doors. That’ll be a YouTube-worthy moment to see the latest Les Paul FLYING over the neighborhood trees and not being dropped into a million tragic pieces. Ohhhh… the humanity!!! But seriously, Amazon always has awesome, epic deals on music and pro audio gear for every Black Friday. I’m sure this year will be no exception. As usual though, Amazon is being poker-faced and tight-lipped about giving us any heads-up about what those incredible values might be. No matter how much I tried to squeeeeeeze the secrets out of the Amazon reps I spoke to, they wouldn’t budge. But fear not! Friday morning I will be going to Amazons this Musician’s Friend and Sam Ash see if there’s any area in which they blow the doors off of both. To Tune In on Black Friday here at seriousgas where we’ll spill the beans on all rockin’ reductions that you can’t live without. “Day Of” Guide to Deals!! So remember, on Friday morning, while Mr. Rooster is still sawing logs, the Seriousgas ‘on-a-budget bounty hunters’ will be hittin’ the virtual waves, and posting the ultimate deals for you here on Seriousgas! Stop back in and see where you can save SERIOUS CASH on the best values we can find! We suggest you wake up and smell the audio coffee early that day and buy those buck-bangin’ bargains before some of your favorites are sold out. Nothing worse than hearing that that guitar you wanted WAS on sale for 70% off… but there aren’t any left! DOHHH!!!!! If you need some other insights, tips or pointers, don’t hesitate to comment or email us directly. This is not our first ‘audio rodeo’, if ya know what I mean. 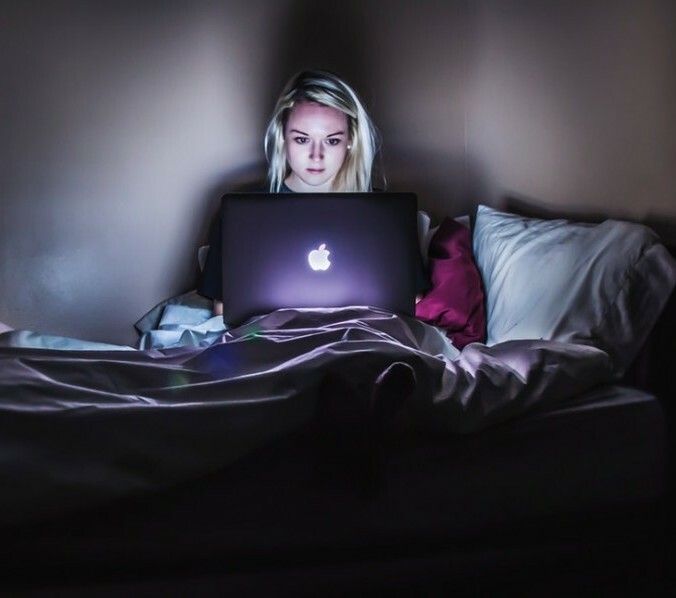 That reminds me, if you’ve not really entered into the whole “Black Friday” shopping thing before, take a look at THIS POST which will give you some insights as to how to make the most of it and what it’s all about. A Surfer’s Black Friday blessing! Gear Acquisition Syndrome is no laughing matter. It can strike when you least expect it, and knows no cultural or racial boundaries. So don’t fight it!! Surrender to its beauty! 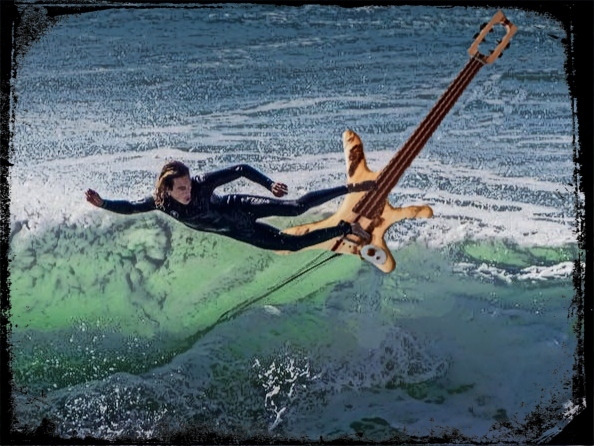 Give it what it wants – a new instrument or piece of audio gear for YOU!! Now, use this 2018 Black Friday music deals Buyer’s Guide to YOUR advantage and go… make… (Cha-CHING) sounds!! !